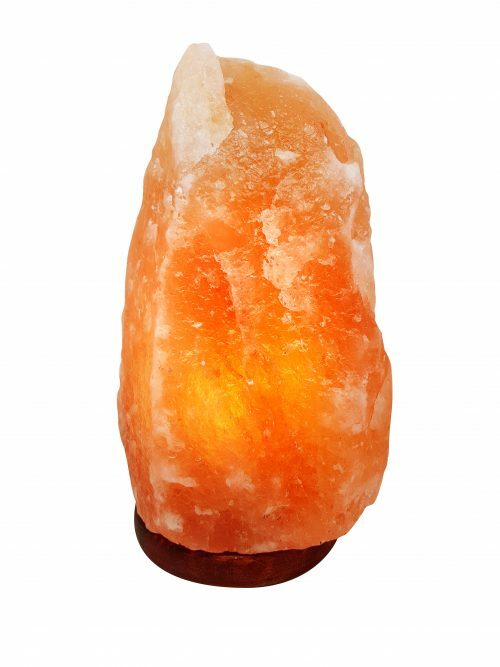 Enjoy your shopping experience at Emba Salt Lamps, an Australian owned and operated business, dedicated to offering you the best premium quality Himalayan Salt Lamps on the market. 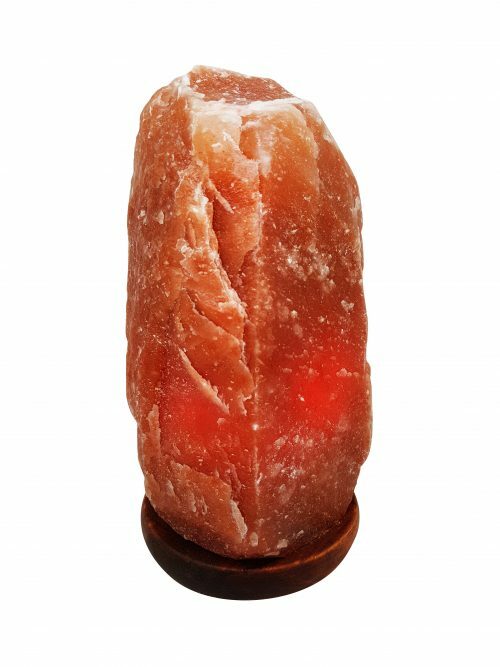 Our range of Salt Lamps includes a wide variety of modern styles, from contemporary designs and carefully hand carved lamps to the rustic pieces with a 100% natural look. 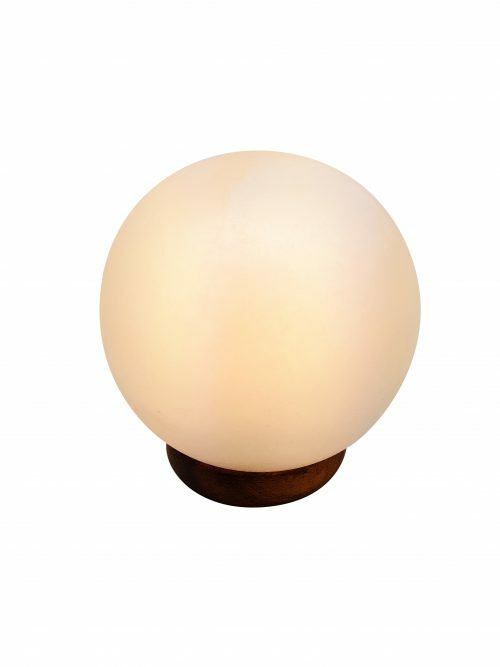 Ideal for residential spaces, as well as commercial areas, our products are more than just beautifully crafted decorative items, able to bring warm, soft glow to any space – they serve as aids promoting fresher, cleaner air, reduced electromagnetic radiation and decreased static electricity. 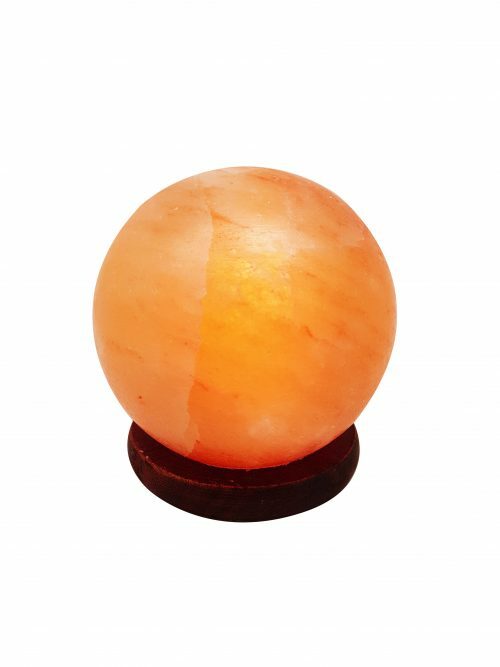 Here, at Emba Lamps, we are committed to offering you a great shopping experience and welcome any inquiries you might have about our range of products. 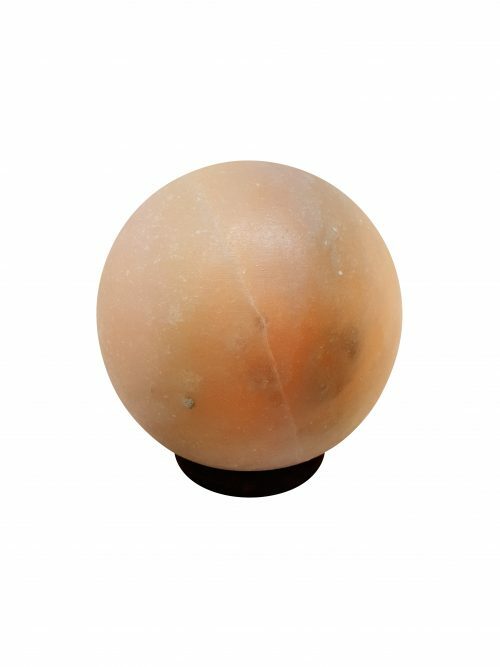 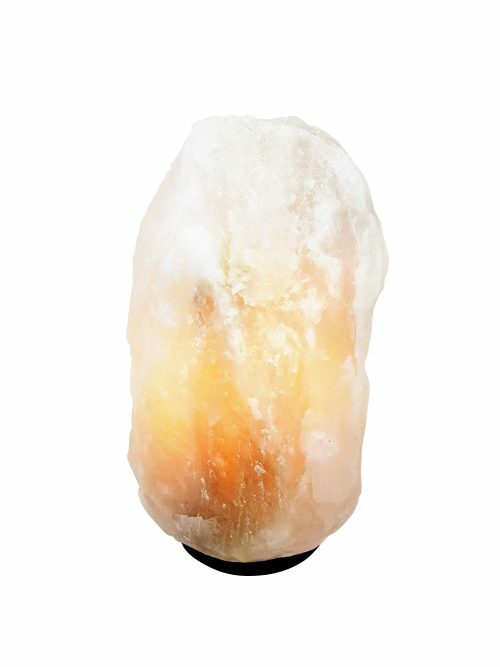 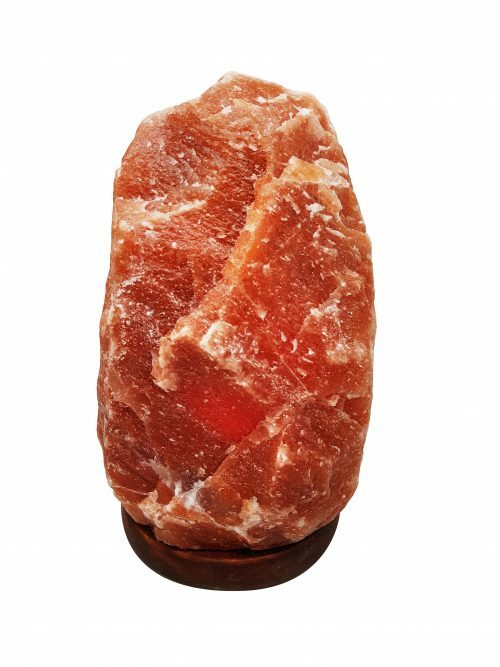 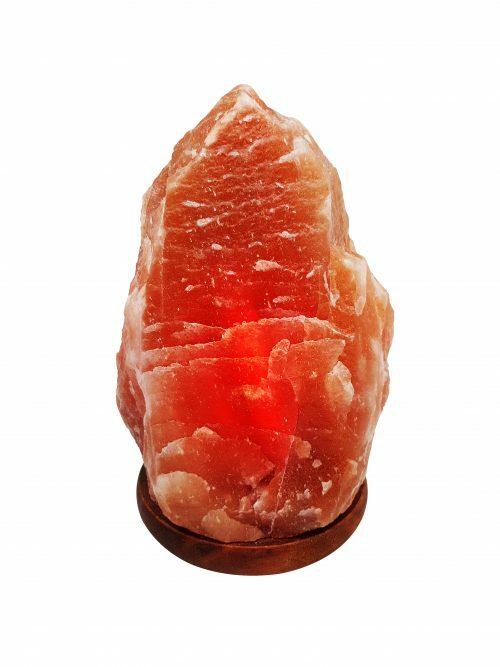 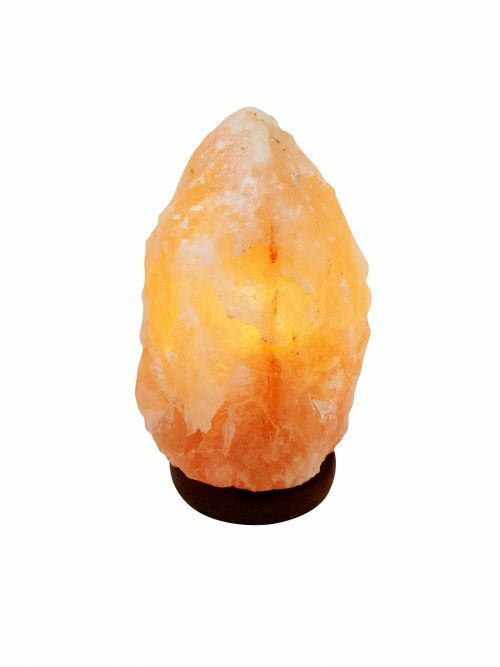 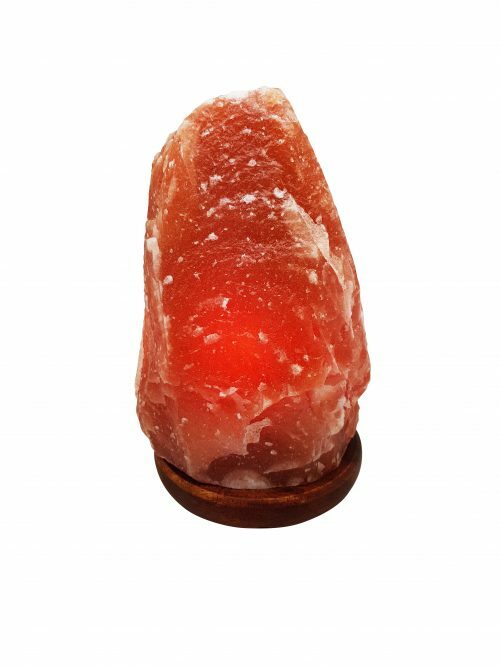 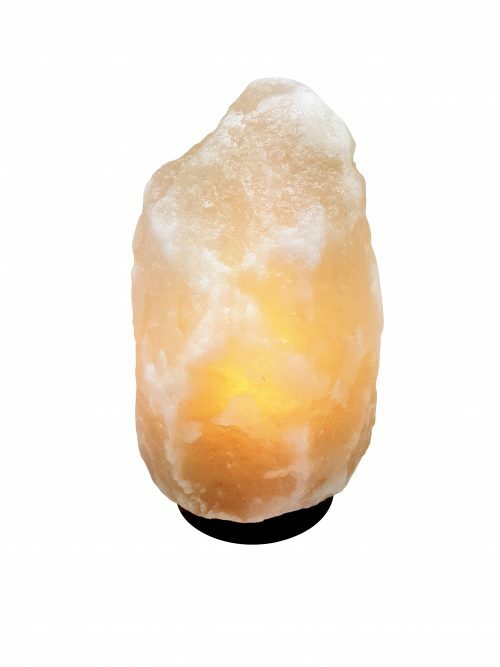 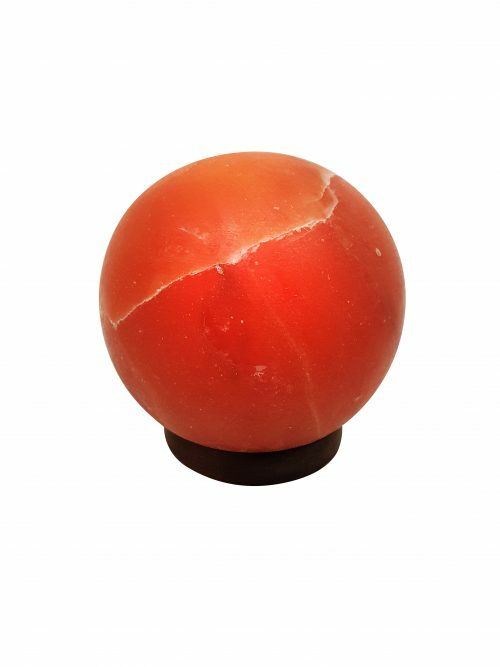 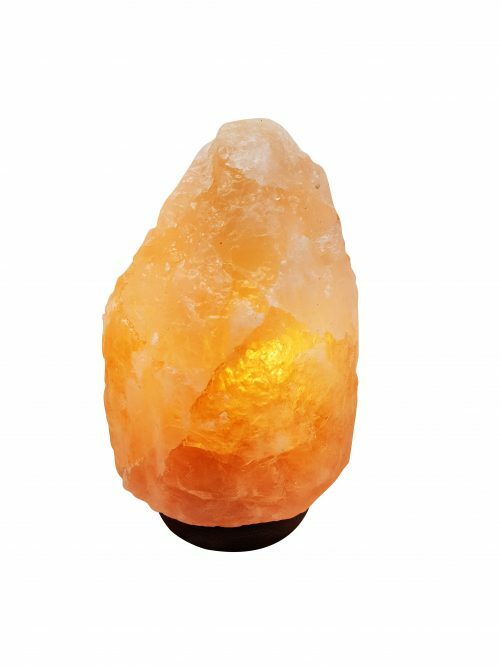 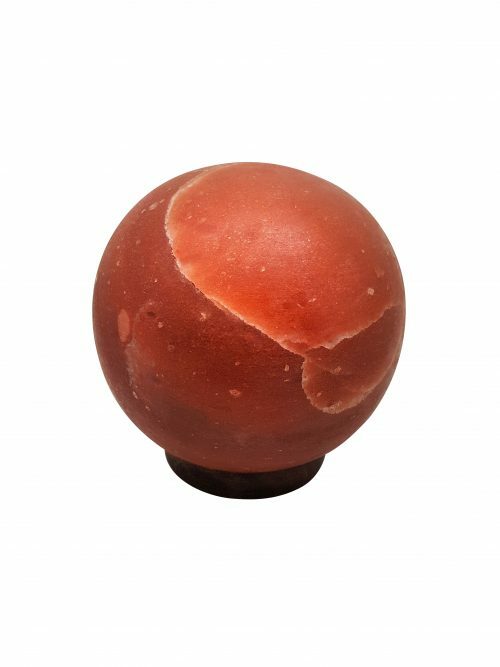 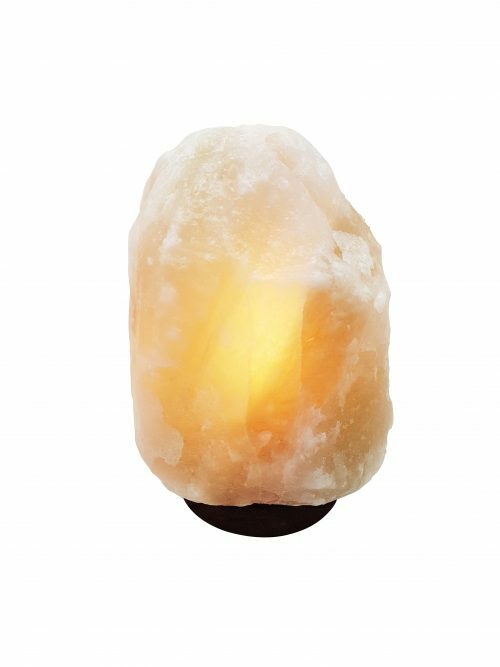 View cart “Berry Red Natural Shaped 5-6kg Himalayan Salt Lamp” has been added to your cart.